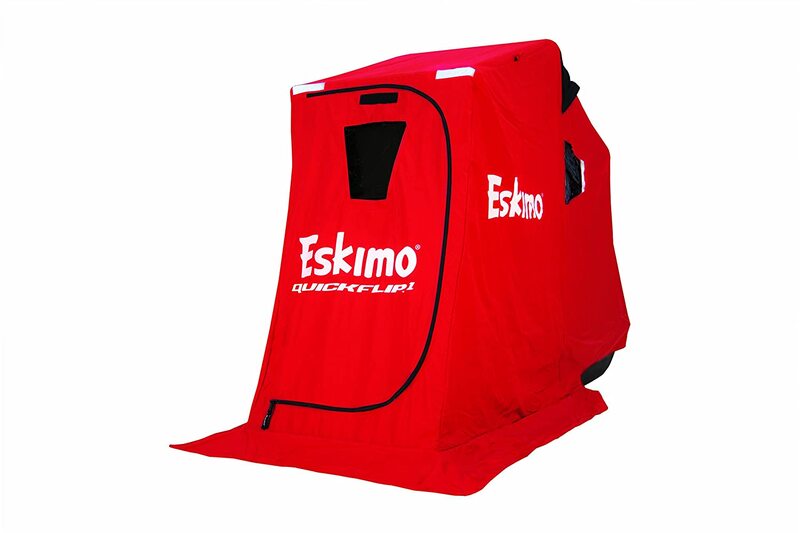 Amazon has a Steal of a deal on the Eskimo QuickFlip 1 Flipover. This Shelter would be great for the solo fisherman or for the guys who don’t have an ATV to tow a 125lb Otter Lodge. 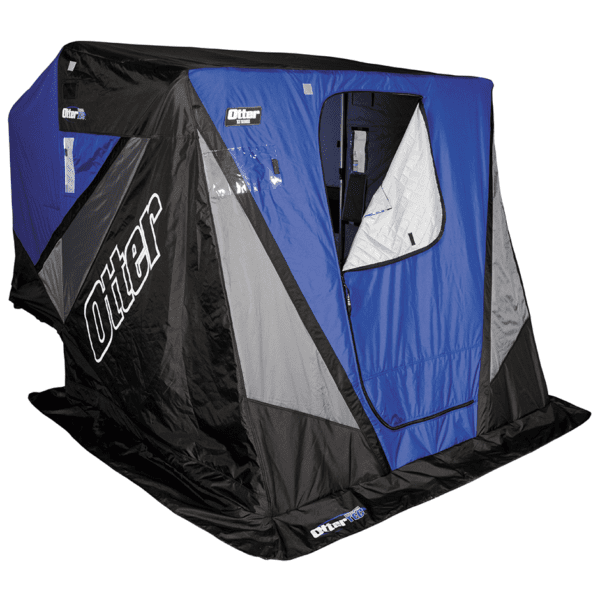 Lightweight, compact, and versatile (see: windbreak feature) the Quickflip is a can’t miss deal at under $178 Shipped!